When designing a room it's important to pay attention to each aspect. From the wallpaper and flooring to the furniture, cushions and lamps, everything, big or small, makes such a difference to the overall feel of your space. If you're searching for contemporary lights to complete the look then Lighting Majestic might have the perfect product for you. This family operated retailer, has a large range of items for your home to illuminate every ceiling, wall, desk and bedside so there won't be a dark corner in sight while setting the mood you desire! This beautiful lamp is just one of many from their website and there is a chance below to win one worth £52.80. This Searchlight lamp with polished chrome, mosaic detailing and a matching shade is modern and smart in appearance and being quite neutral in colour it would match most interiors well. 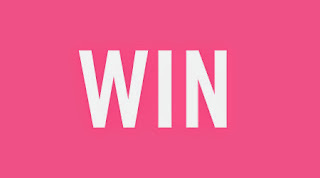 For your chance to win a Mosaic Decorative Silver Table Lamp you can enter via the Gleam entry form below. 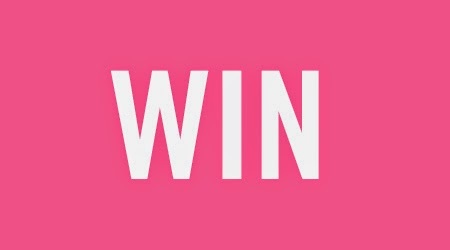 The giveaway ends at 11.59pm GMT on 30th September 2015. The bedroom is my fave room as it's got my bed in it.. I'd stay in bed all the time if I could.. Haha. I love our living room as it is cosy and welcoming and a lovely place for the family to relax together. the playroom - there is lots of fun in there and its bright and colourful! It's my kitchen, it's only recently been done and I'm rather proud of it. I am just about to move so my new fav place will be the open plan lounge diner so we have more space for quality family time and that lamp would look fab in there! Little Eva's bedroom - if only she would sleep in it. My bedroom. It is just how I want it - french style shabby chic. So relaxing. The bathroom as we have just done it out. I love the lamp because it is so striking while still being understated. I love our baby's nursery as we put so much thought and love into decorating it. Mine is my bedroom as it's so cosy and relaxing and I love taking myself off there to read my kindle. I quite like the livingroom although we've not much storage. My bedroom. I have a really comfy day bed and my owl lamp and it's the best place to read. Our lounge is my favourite room,it's where we spend most out time,watching tv and my comfy chair is in there. the living room, its where we are all together. I have a studio flat, so only one room to love and hate! I love my bedroom - it's my sanctuary from my twins and triplets and is decorated just as I wanted. It needs a lamp though....! I like lamps because they set mood lighting very well. My living room because it has an open fire, so cosy. My bedroom, it's my sanctuary and very relaxing and calm. bedroom - gets me away from the kids! My bedroom because I can relax away from everyone else. The living room as it's bright and colourful with lots of light streaming in. That's a very stylish lamp. I like the shape and the chrome finish. My favourite room is the living room, because it's where all the fun times happen. My bedroom as its a place i can relax. my living room as its just about how I want it, whereas the rest of the house....well lets not go there! The living room as this is the sanctuary where I chill out after a long stressful day. Favourite room is the kitchen, because that's where I can find all of the food! The man-cave! As it has the big creen tv and the PS3! The lounge looks great in the discreet lamplight. 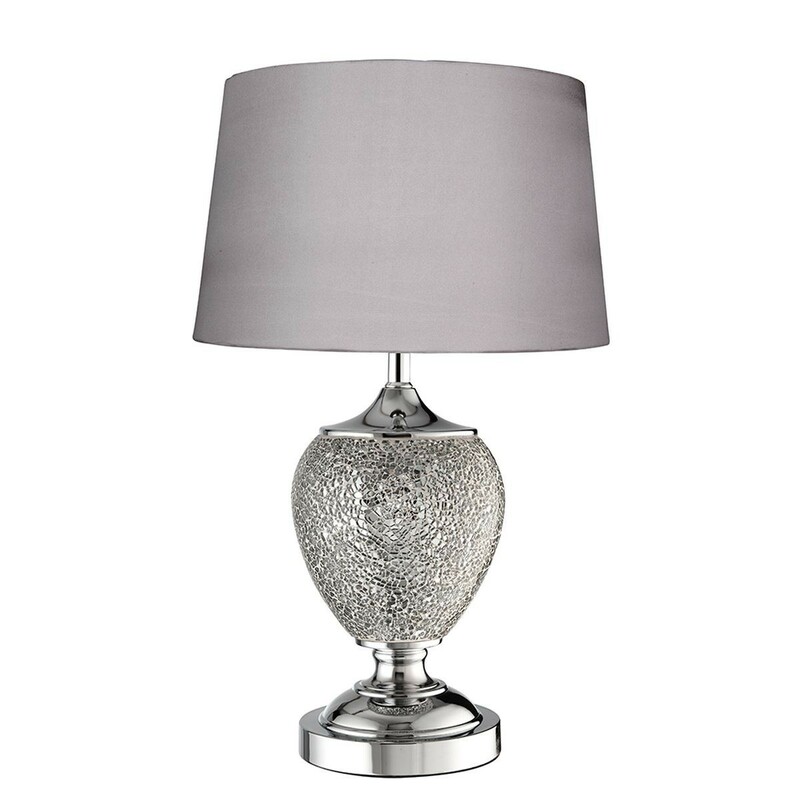 The lovely Mosaic Decorative Silver Table Lamp would be the perfect finishing touch to my living room. My son's bedroom is my favourite room as it's a really cool dinosaur theme & has the nicest floor in our house! My lounge is my favourite room in my house. We redecorated it last year and I just love it, it's so cosy! My bedroom - it's my sanctuary! my lounge. It's taken so long to get it looking lovely and cosy and now it's there i hate having to leave it! just got to sort all the other rooms out. These lamps are beautiful . My favourite room is the lounge, I love to sit in the window seat and read the papers or a good book! This lamp would go perfectly with a vase I have which is very similar, I have twinkly twig lights in it and the effect is so pretty when they are on as it reflects off the mosaic pieces. Oh wow this is such a beautiful lamp. I'd love it for my bedroom. My living room because it has all my favourite books and paintings. Our living room is my favourite room - comfy, cosy and full of creature comforts! The spare bedroom. Its newly decorated and always stays clean and tidy! My living room, its lovely to spend time with my family there and watch our fave shows. I love relaxing in my living room and putting my feet up to watch TV or listen to music. This would go perfect in my hall we have a mirror and bowl i there that match this! and my fave room is my living room very cosy but light too! Front room would look fab there, just decorated and it would finish it off. My Bedroom! Something about the layout is the most relaxing! This lamp is amazing! Would look great in our lounge! Love it! My favourite is my bedroom. It was completely redone earlier in the year and the colours now are really calming and I finely have put in lighting that's good for putting make up on in the evening. I love my bedroom, it is so serene and calming, plus my bed is so so comfy! i love my living room, its so relaxing in there. I love my living room as it's so relaxing & comfy. The lamp would look perfect on an oak CD cabinet that I own. my baby's room is the only room nearly finished..i love the safari theme! Living room - perfect size & very relaxing. My living room as it is decorated exactly how I want it and I have carefully chosen every piece of furniture so it looks just right. I like my living room. I love my table lamp and floor lamp with their paper shades. Very modern. My bedroom as its where I can fully relax! I love my bedroom as its so cosy, and these lamps would look perfect in it! My favourite room is Noah's because it's everything I wanted when designing and renovating. My favourite room is my bedroom because I can escape there for a little bit of 'me' time and just relax with the tv! The bathroom..... the only place I can get any peace and quiet!!! Our conservatory, I can enjoy looking at the garden in all weathers. The Lounge because it's got the comfy sofa & tv! The living room. My partner put so much work into decorating it, and I just love the colours. My favourite room is my bedroom because it is where I relax after a busy day. This lamp would look lovely in it. I love my lounge as it's the hub of our house where we socialise as well as chill out. My living room. It needs some improvements still as I moved in recently, but it is the heart of our home, where my family meet and talk. This lamp would be put in pride of place so all could see. It is beautiful. My favourite room in the office hehe.